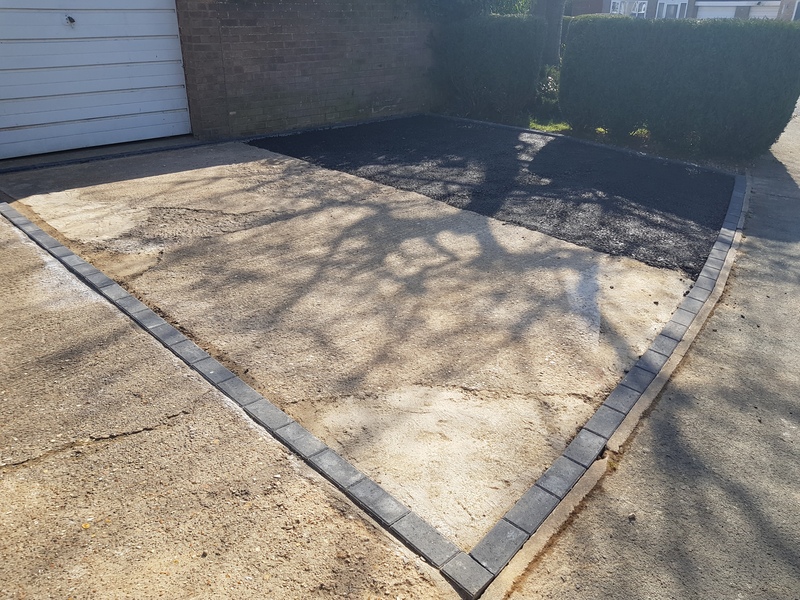 Our customer had a small driveway in front of their garage that they wanted to increase in width. 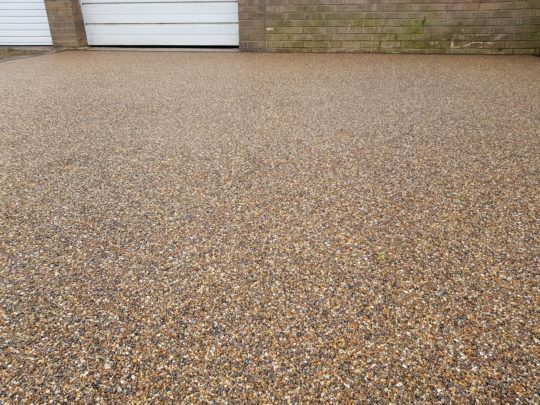 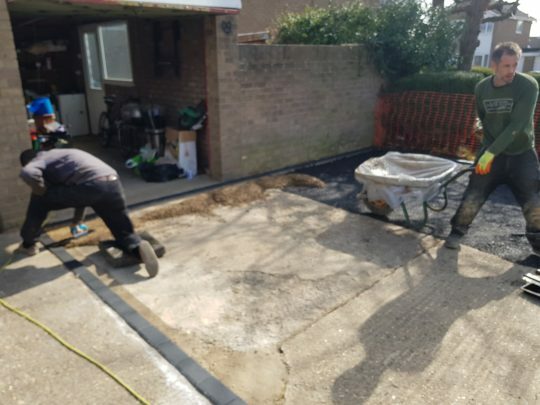 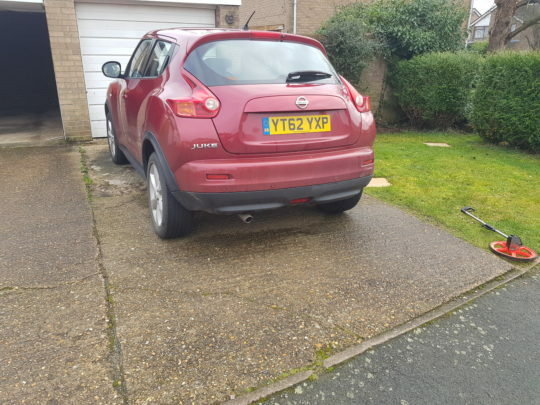 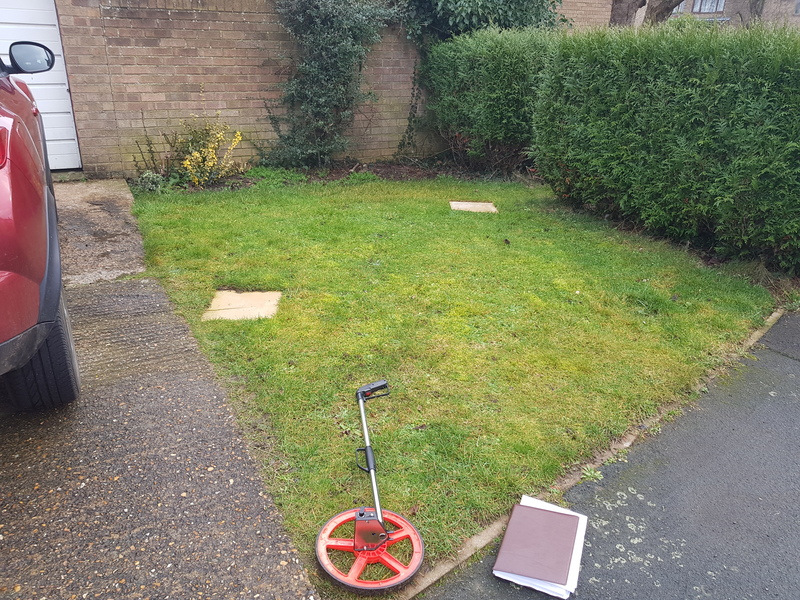 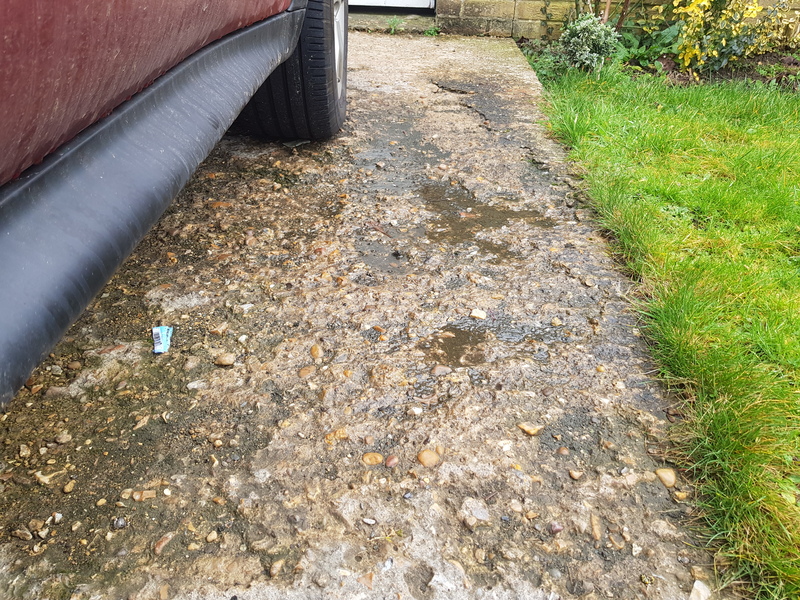 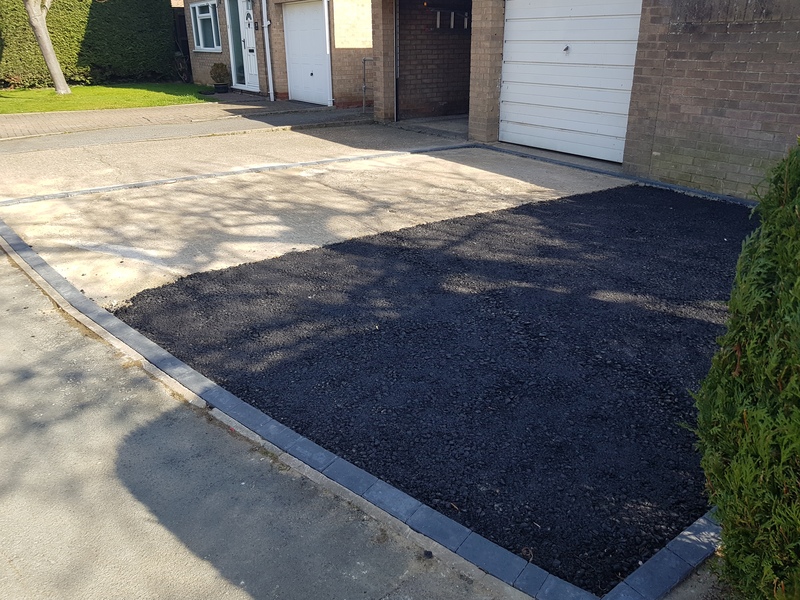 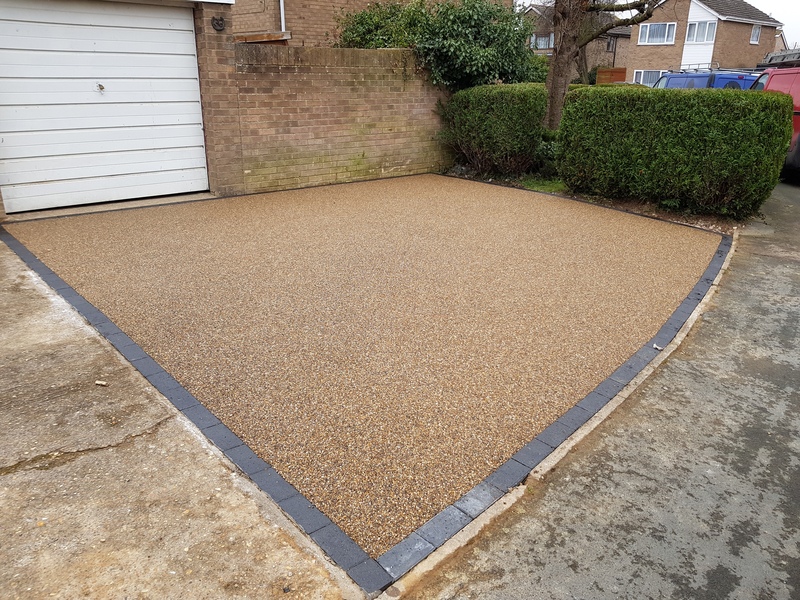 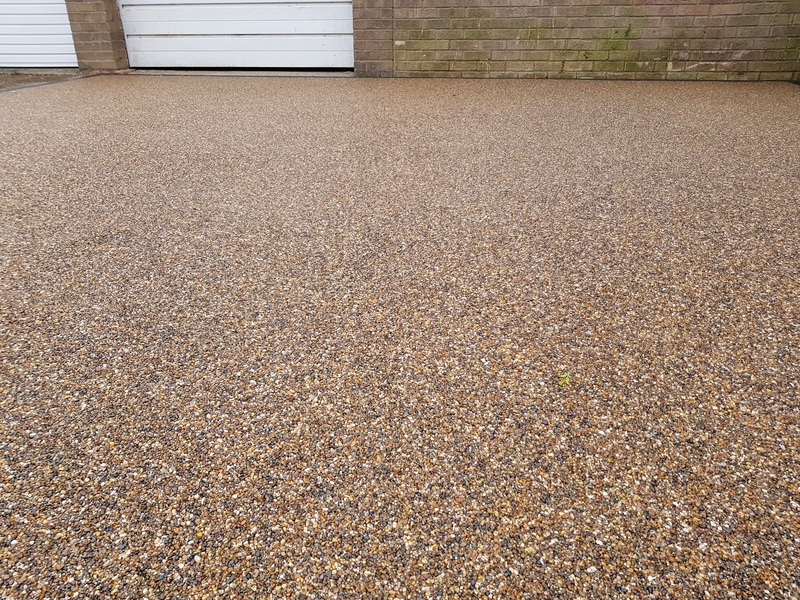 As the current drive was concrete we recommended a resin install as the existing concrete could be utilised and the only excavation required would be for the extended area. 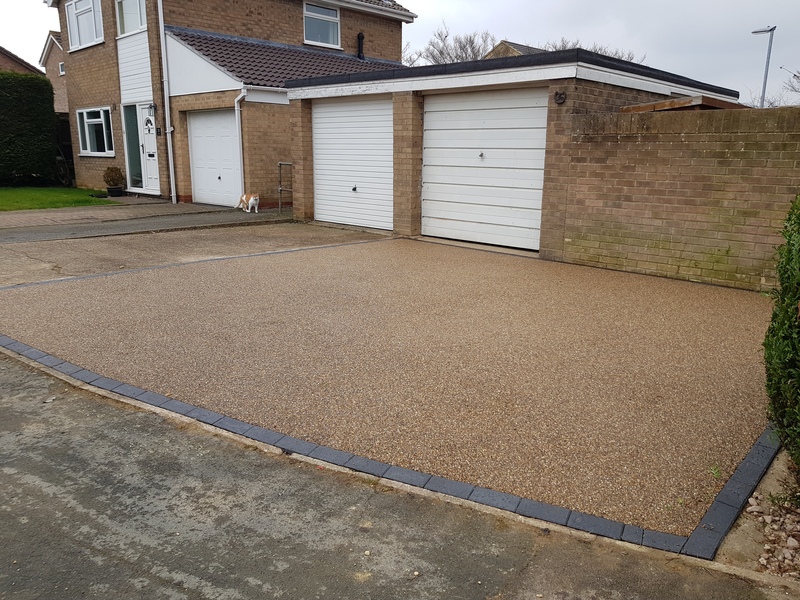 The whole install was completed in just 3 working days and has transformed the drive not to mention massively improving the size.